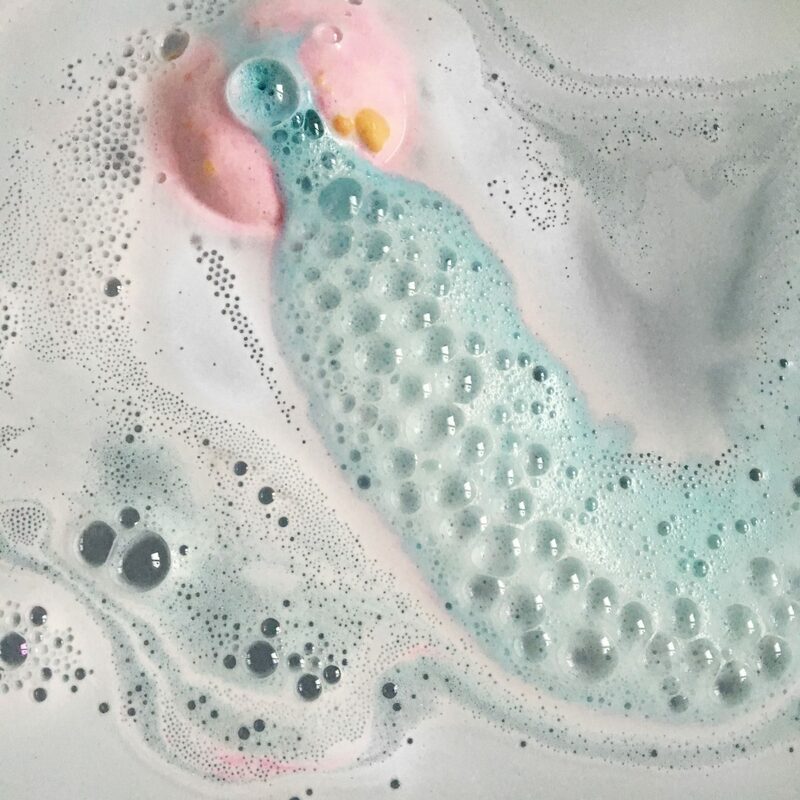 This is one of my all time favourite bath bombs. It’s one that I always come back to, as the smell is incredible and the colour is really pretty. 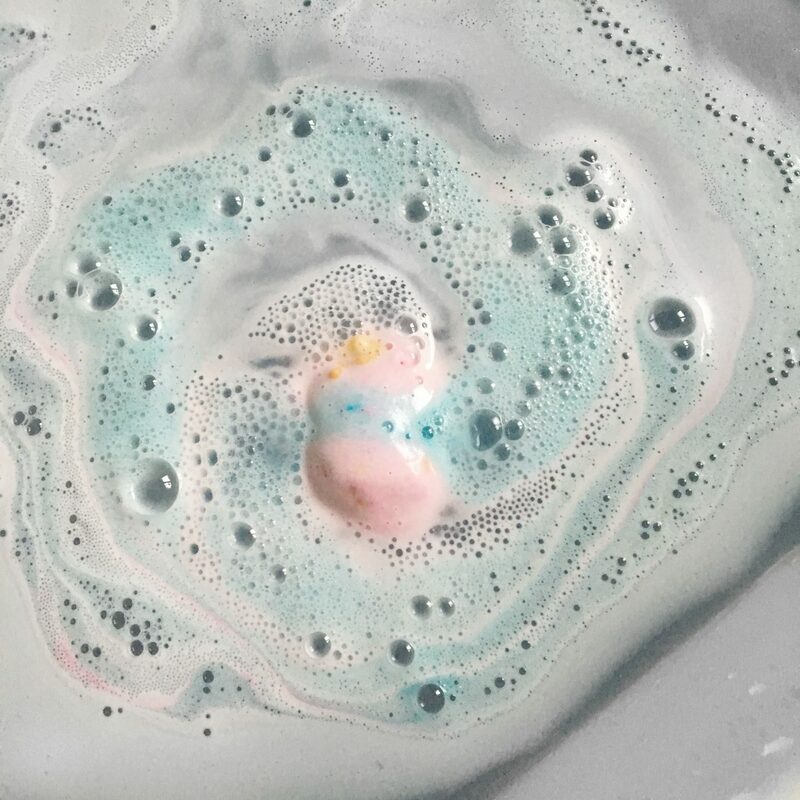 It’s great to use before bed or after a stressful day, as the scent is really calming, as it contains a lot of lavender. 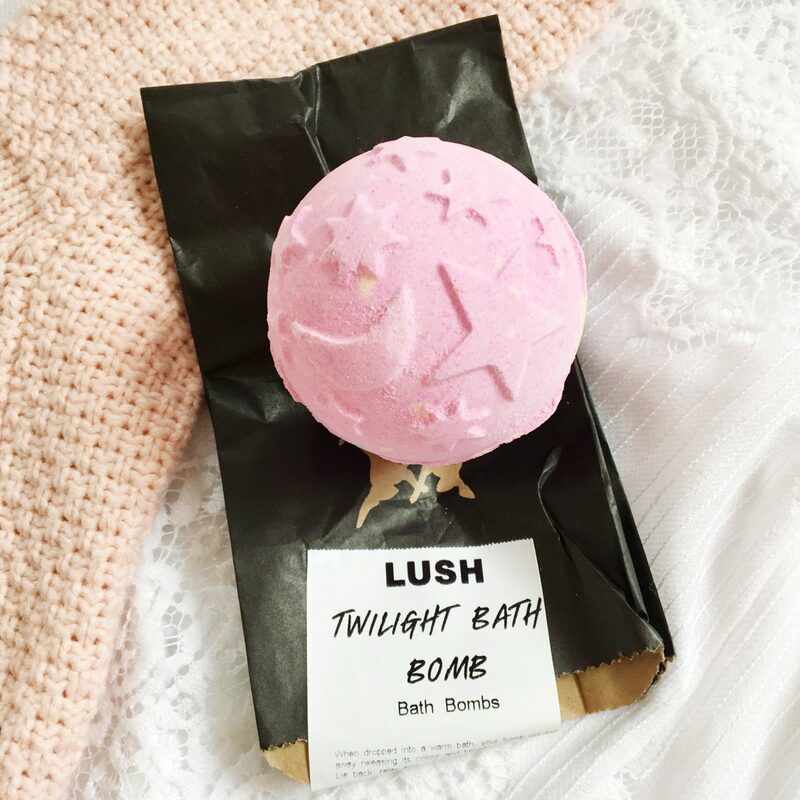 I feel like Twilight is such a classic Lush scent, as there are starting to do it as perfume and a shower gel too. It contains: Lavender Oil, Tonka Absolute, Benzoin Resinoid and Ylang Ylang Oil. 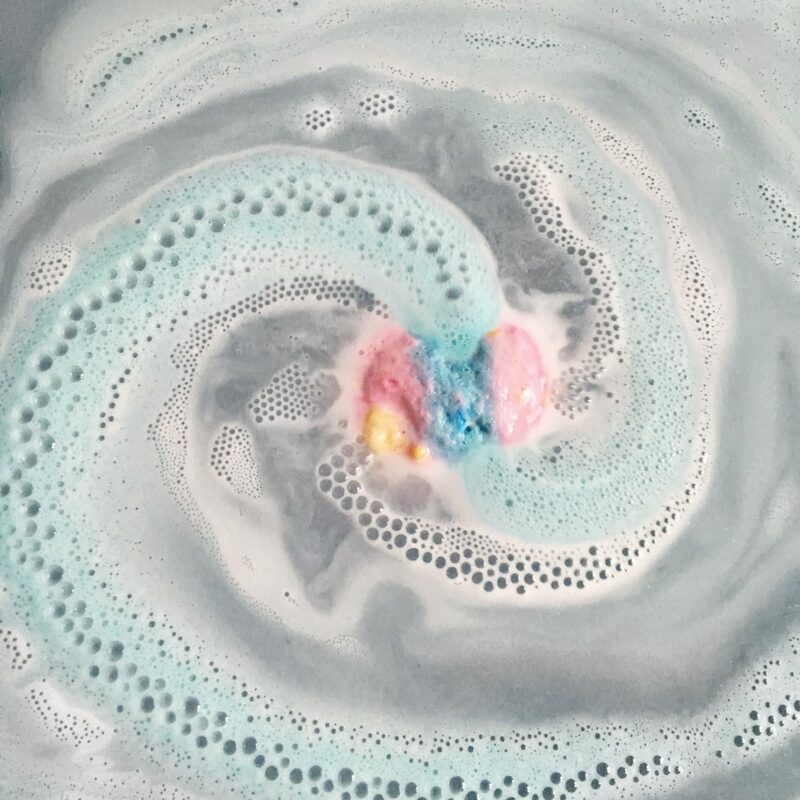 This is definitely one of the bigger bath bombs and could be split in half for two baths, but I like to chuck the whole product in at once. As it is a bigger bath bomb it will set you back £3.95. 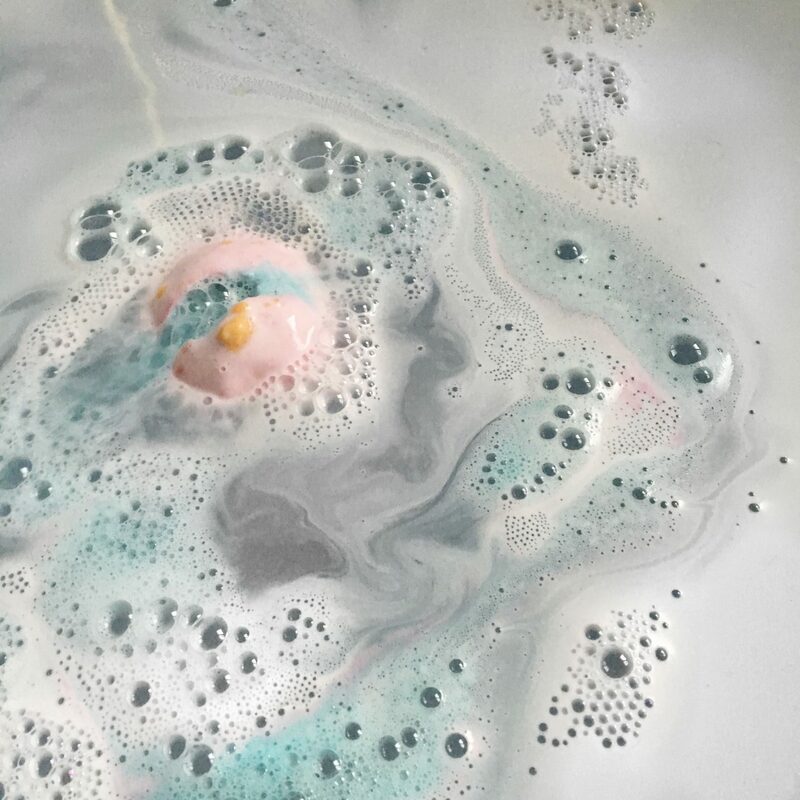 Here’s a fun story, when I was running the bath for this I managed to fill the whole bath with cold water instead of hot, (my bath tap is weird, ok) luckily I hadn’t put the bath bomb in for long, so I had to take it out, whilst I refilled the bath with hot water. It wasn’t my finest moment. 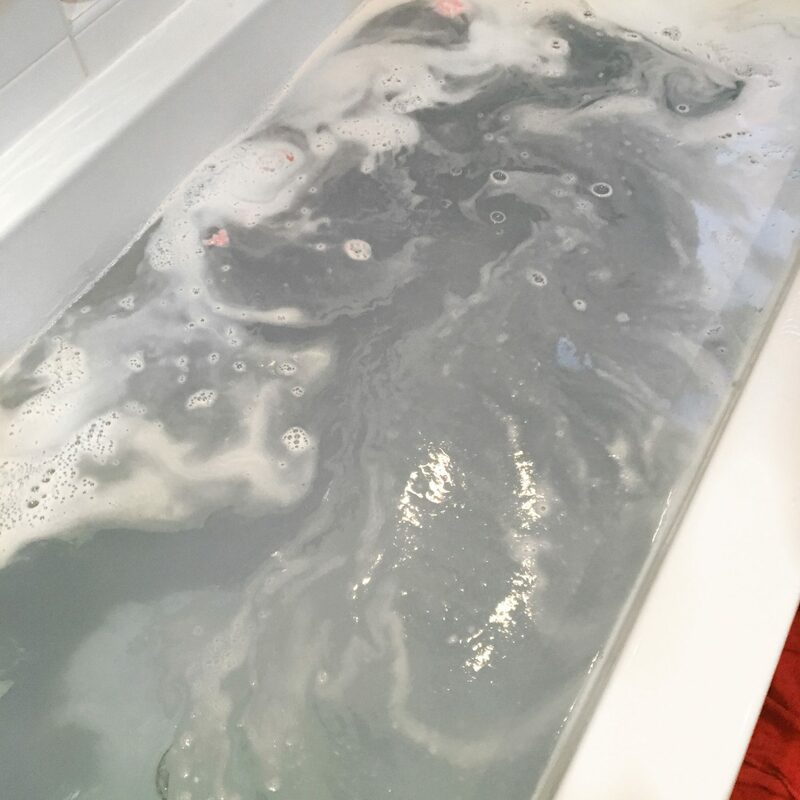 Once I had refilled the bath with hot water, I put the bath bomb in. It fizzes slowly, and a deep shade of pink shows at first, but then shades of light blue were showing and leaving a froth and a few bubbles on the top of the water. The colour is more of a violet or indigo with hints of silver glitter, which is really pretty. I will admit that the water doesn’t look to pleasant in that photo. Which is strange as the colour is usually a lot deeper, so maybe I got a bad batch. After the photo I added a bubble bar, as I hated the colour. I also got this recently in this haul! 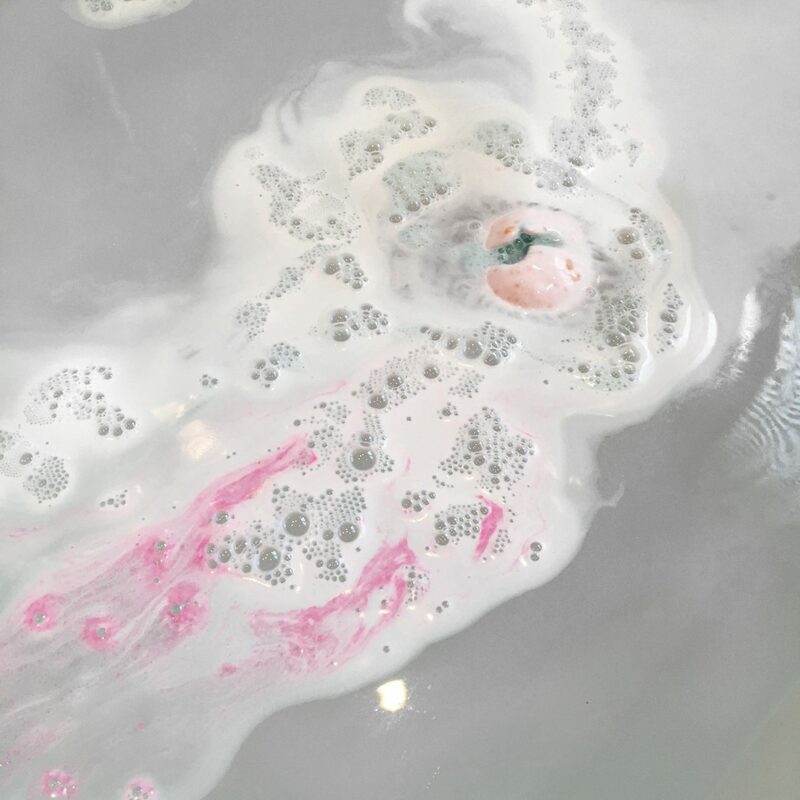 I absolutely loved this bath bomb. It is definitely worth a repurchase!